Painted using top-grade acrylic colours! 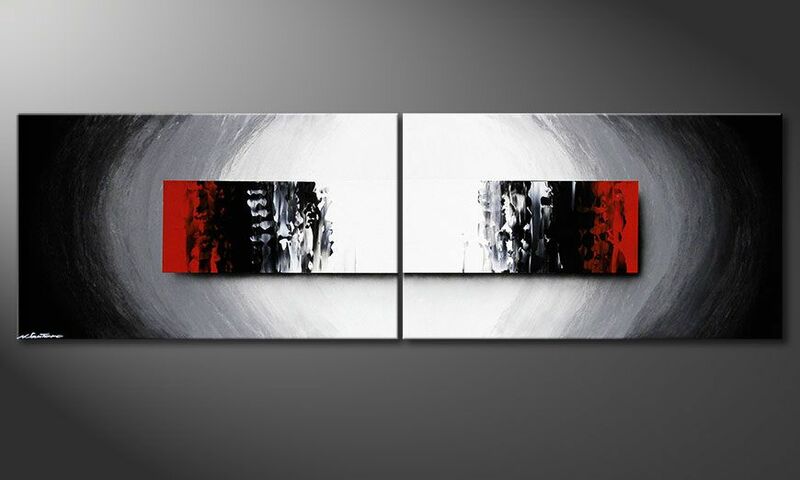 This wall picture Painting "Deep Space" in 200x60cm is a hand painted, not an art print. It consists of 2 panels with a width of 200 cm (without spaces).